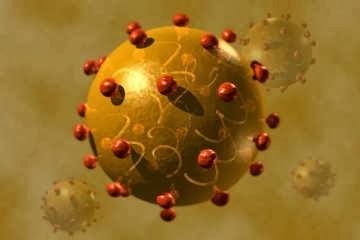 The latest batch of BVA HCV decisions, and, by extension, all decisions this year, was released late Friday night. I’ll peruse them to see what the latest jetgun synopsae are. Seems the BVA and the Court of Appeals has finally noticed that little phrase “infection by jetgun is plausible.” Plausible, while not a strong pejorative, is still a legal finding that affords us a better assessment rather than the resounding”No!” we are accustomed to. 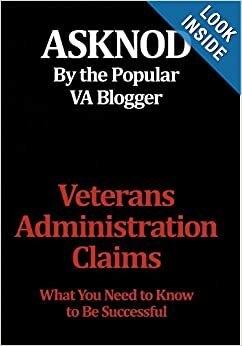 This entry was posted in BvA Decisions, BvA HCV decisions, HCV Health, HCV Risks (documented) and tagged ASKNOD BOOK, asknod.org, asknod@wordpress.com, Disabled Veteran, DIY vA Claims, Gulf War Claims Help, HCV, HCV Decisions, HCV Health Tips, HCV Veterans, HCVETS, Help with vA Claims, Helping Veterans, Korean War Vets Help, Service Connection, VA claims, VA HCV Claims Help, Veterans claims help, Vietnam Veterans Claims Help.. Bookmark the permalink.